Lorenzo Romar opens up in the hours after being fired and reflects about what went wrong that led to his demise at UW. Lorenzo Romar doesn’t have many regrets about his 15 years at Washington. However, the former Huskies men’s basketball coach, who was fired Wednesday, believes UW’s six-year NCAA drought and ultimately his demise can be traced to shift in recruiting philosophy in which the program tried and failed to land a bevy of five-star recruits. In 2012 and 2013, the Huskies targeted a handful of McDonald’s All-Americans and ultimately missed on each one. Washington had four one-and-done players under Romar and never made it to the NCAA tournament during those seasons. 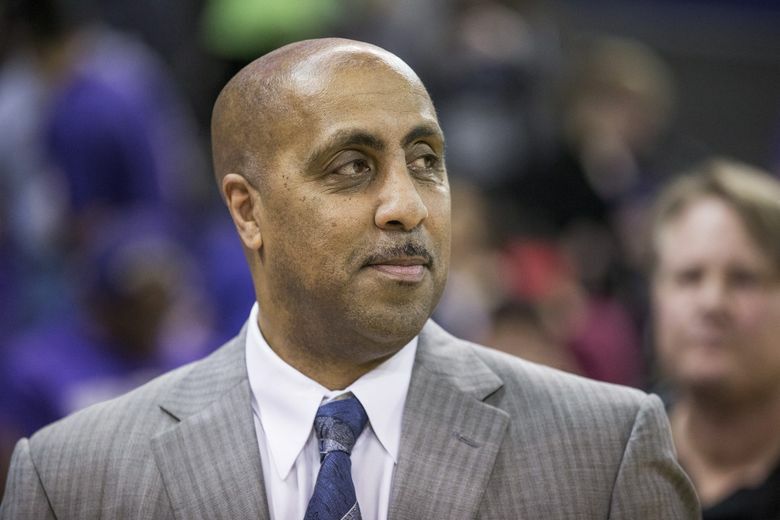 Romar is unsure what he’ll do next and is open to being a head coach in college or possibly an NBA assistant.